Åre municipality includes Storlien, Kallbygden, Södra Årefjällen, Järpen, Mörsil, Mattmar, Undersåker and Hallenbygden with Bydalsfjällen. The number of inhabitants is just over 11,000, but in high season this number is significantly greater. High season is at New Years, sports holidays (week number 7-10) and Easter. The summer season, which ranges from May to October, increases year by year, with increased demand on infrastructure, water and sewage as well as the need for food transports, etc. Many residents are employed in tourism and trade as well as self-employment with a large proportion in the outdoor sector and design. Self-employment often follows the desire to live an active outdoor life with close proximity to water, forest and mountains. 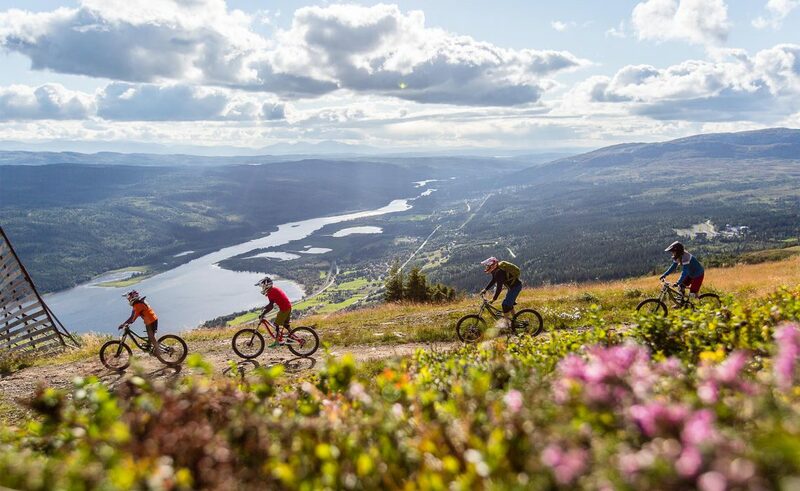 Åre Municipality has extensive winter tourism with great opportunities for winter activities in the ski resorts Åre, Björnen, Duved, Storlien, Trillevallen, Edsåsdalen and Bydalsfjällen. In summer hiking, cycling and fishing attracts as well as attractions and events. The range of accommodation facilities includes hotels, apartments, guest houses, cottages, hostels and camping. Åre Destination is a destination company for Åredalen from villages Såå to Staa and Bydalsfjällen has a common site and booking. 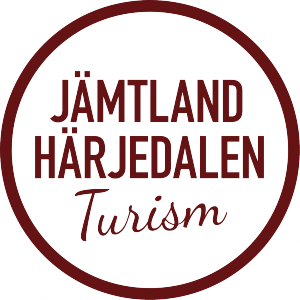 Åre municipality runs Åre tourist information for the entire municipality. Åre is a management municipality for Sami language, meaning for example signage, Schooling, government service etc in both Swedish and Sami. Road E14 crosses the municipality. Åre Östersund Airport is 40 minutes from Åre city and also Trondheim Vaernes Airport in Norway. Railway stations are located in Åre city, Mörsil, Järpen, Undersåker, Enafors and Storlien. 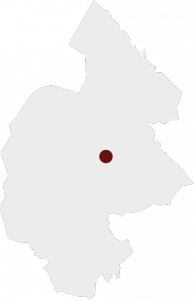 The municipality Åre borders the municipality of Krokom and Östersund in the east as well as Berg’s municipality in the south. To the west, the municipality borders on Norway.